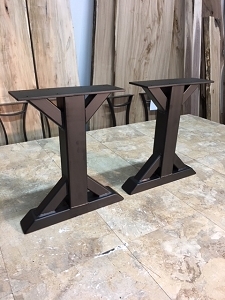 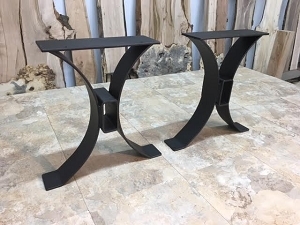 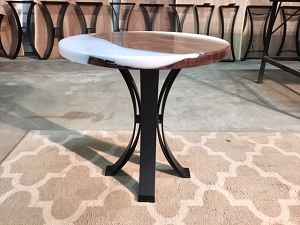 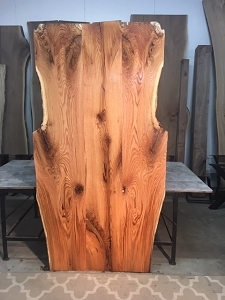 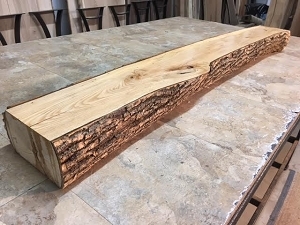 Ohio Woodlands Live Edge Benches for sale. 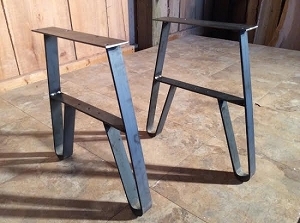 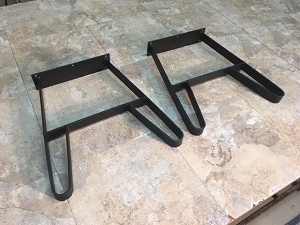 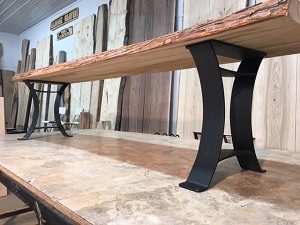 Jared Coldwell Benches for sale at Ohio Woodlands. 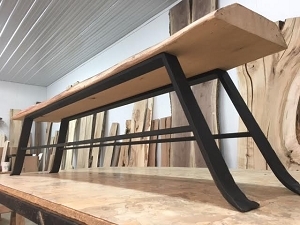 Walnut Benches, Maple Benches, Cherry Benches. 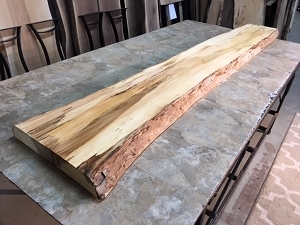 Live edge benches for sale. 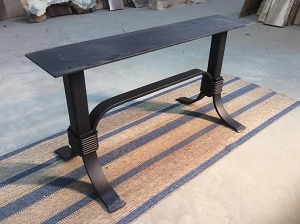 Salvaged benches for sale at great prices. 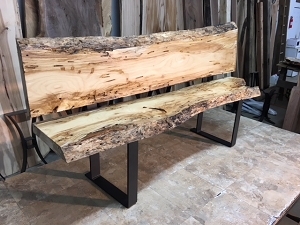 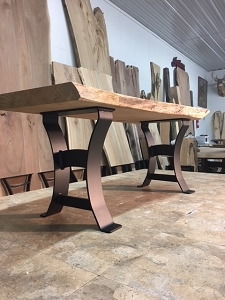 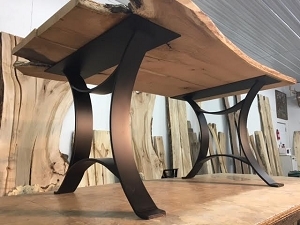 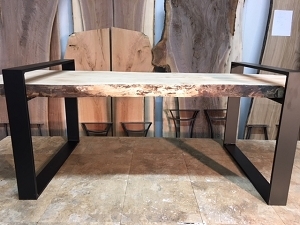 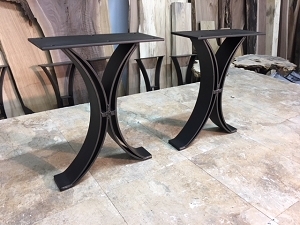 Ohio Woodlands salvaged live edge benches for interior design.